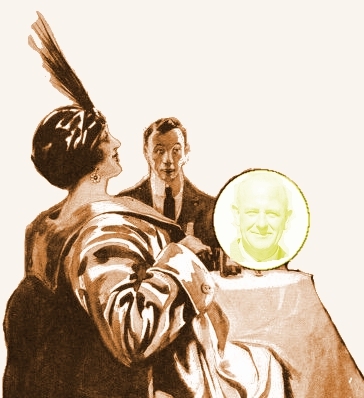 Mostly Sally (published in book form by George H. Doran, New York, in 1923) is the same novel published in the UK as The Adventures of Sally; the UK title was also used for the Collier’s serial in the USA. Maclean’s is a Canadian news magazine that was founded in 1905, reporting on Canadian issues such as politics, pop culture, and current events. Its founder, publisher J. 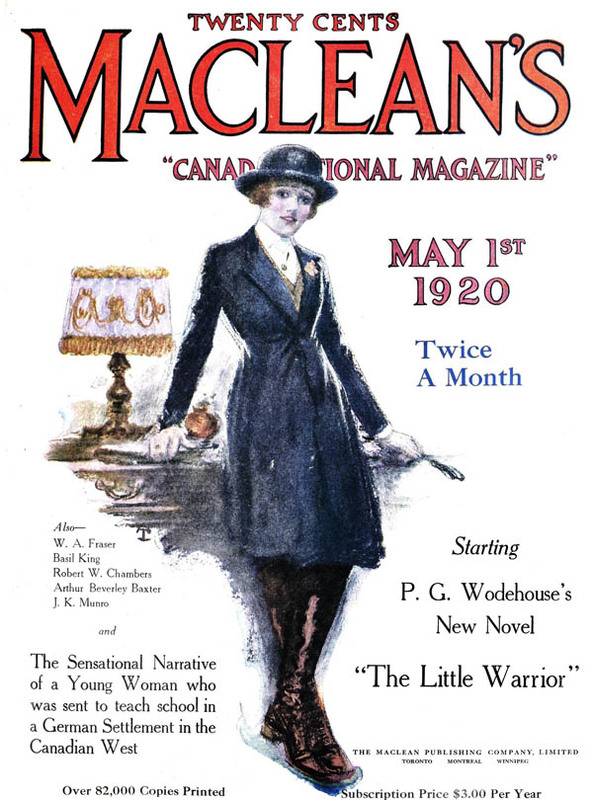 B. Maclean, established the magazine to provide a uniquely Canadian perspective on current affairs and to “entertain but also inspire its readers”.